This year marks the first ever Dundee Design Festival, taking place 25-28 May. We round up some of the key events, from talks to exhibition spaces. Having recently been named the UK’s first City of Design by the United Nations, and with a brand new V&A set to open in 2018, Dundee is embracing the creative discipline with full force. 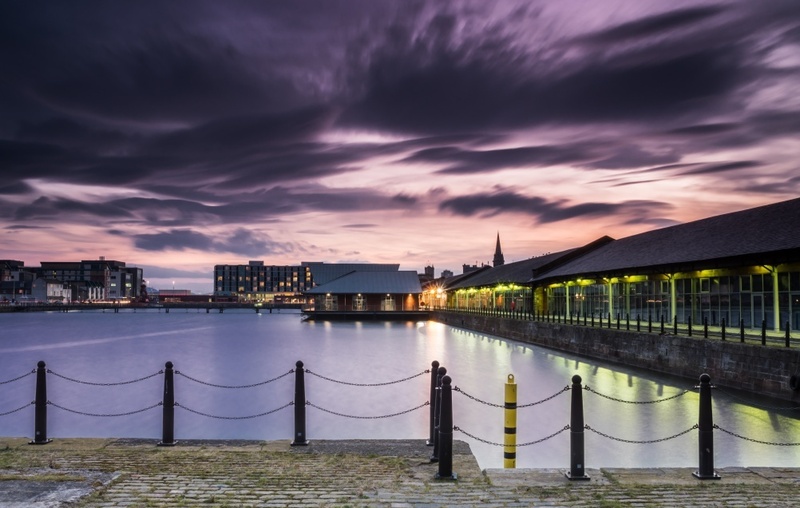 The Scottish city is harbouring local and national talent, and creating a rival to design hubs like London and Manchester. Next week will be the first ever Dundee Design Festival – we round up a few things to look forward to at the four-day long event, which takes place at the West Ward Works, an industrial, former printing building in the heart of the city. What: This is set to be an enlightening talk looking at how design and architecture will transform care and retirement homes in the future. Lesley McIntyre of BESiDE, a multidisciplinary research team which is a collaboration between University of Dundee and Newcastle University, will be speaking about how combining design, tech and healthcare can help to improve quality of life for older people. What: The fast-paced presentation format hits Dundee as part of the festival this year, and will see 12 creatives speaking for seven minutes each, based around a slideshow of 20 images. The organisers promise to provide “a lot of interesting, thought-provoking and inspiring stuff” to an audience of around 300 people. 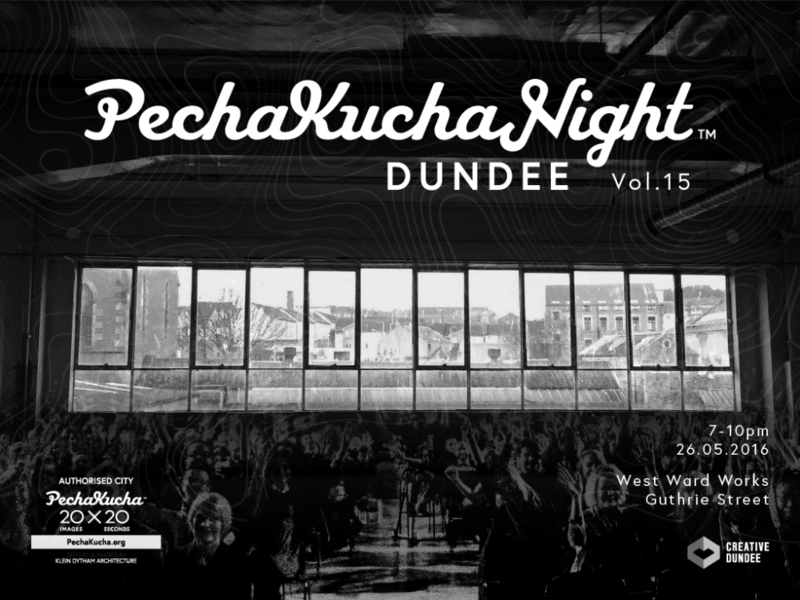 Info: Most events at Dundee Design Festival are free, but tickets to Pecha Kucha Night are £5. You can book here. What: This hard-hitting talk will debate how design can positively affect the criminal justice system, and how it could improve the lives of those experiencing it. It’ll explore issues such as building a sense of community, providing equal access to resources and making legal services more accessible. What: Coinciding with the Dundee Design Festival will be the Ignite Festival of Creativity. Taking place across the whole month of May, the mini festival will host a series of exhibitions, talks, workshops, poetry and pop-up markets, from sessions on illustrating Beano comics to ship design. Where: All across Dundee city. Info: More info can be found on the Ignite Dundee website. What: Aside from a programme of talks and workshops, one floor of the West Ward Works will be transformed into an exhibition space which explores design currently emerging from the city of Dundee. Spanning product, digital, interior and social design, visitors will be able to see designers creating protoypes of prosthetic hands, smart smoke detectors and gardens encouraging mindfulness and mental wellbeing. There’ll be something for everyone. When: 25 May, 5-7pm. 26-28 May, 10am-5pm. 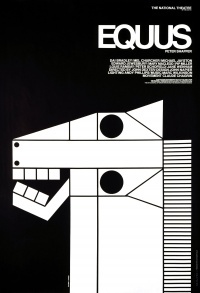 Dundee Design Festival takes place 25-28 May at West Ward Works, 19 Guthrie Street, Dundee DD1 5BR. Entry to most events at the festival is free. Register for a day pass here.